Lightweight Toner SPRAY Restores skin's pH balance and Provides instant hydration for your face, neck and body. Use this before applying our Organic Argan Oil or Prickly Pear Seed Oil for a natural beauty regimen. 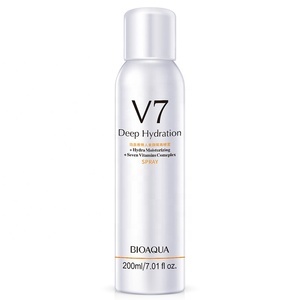 Great for prepping skin for Serums and Moisturizers and for unblocking and tightening stubborn pores. 1 YRS Xinjiang Silu Yixiang Spice Co., Ltd.
Cooling and mitigation Let the skin to be peaceful, not very hot and prevent sweat . 3.DIY moisturizing SPA Put the compression mask into the small container, then use the spray to moisten the mask. 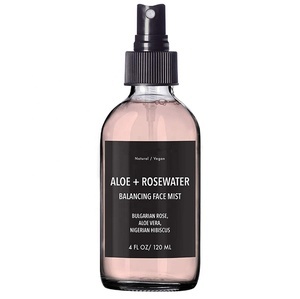 Tips When using the Facial Water Spray , do not shake the bottle or press hardly on the nozzle. Our products include skin care, hair care, body care, professional SPA line and non-woven disposable products. With the professional R&D team and great production capacity, OEM/ODM is one of our biggest line while we have four main brands: Waliy, Herbicos, Beauty Shop and Avenis. 3. One-stop Solution We can provide professional services for you to boost your sales, from formulas, design, sourcing, packing, etc. 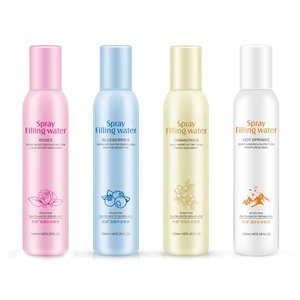 Alibaba.com offers 2,604 rose water spray products. About 43% of these are skin toner, 6% are facial steamer, and 3% are hydrosol. 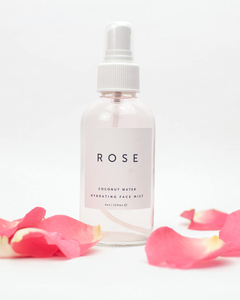 A wide variety of rose water spray options are available to you, such as fda, gmp, and ce. You can also choose from oem/odm, obm (original brand manufacturing). As well as from herbal, chemical, and mineral. 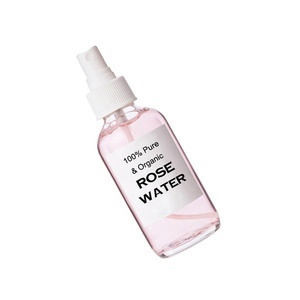 And whether rose water spray is adults, or children. 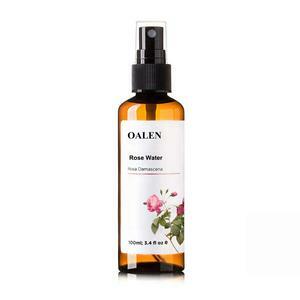 There are 2,604 rose water spray suppliers, mainly located in Asia. 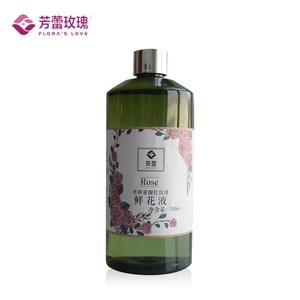 The top supplying country is China (Mainland), which supply 100% of rose water spray respectively. 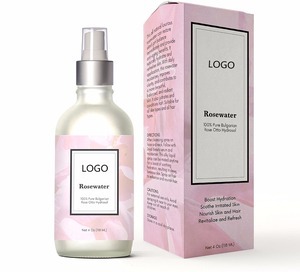 Rose water spray products are most popular in North America, Western Europe, and South America. You can ensure product safety by selecting from certified suppliers, including 519 with ISO9001, 460 with Other, and 285 with GMP certification.